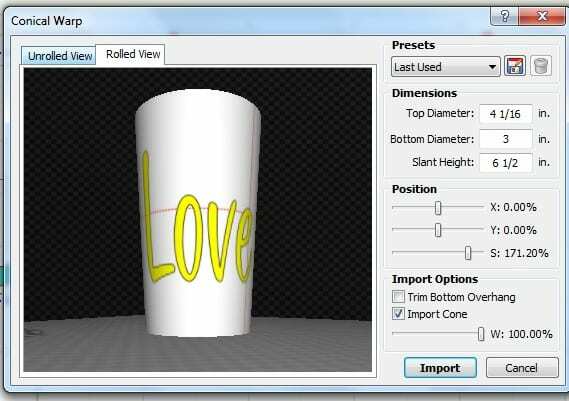 7 Reasons to LOVE Make-The-Cut’s Tracing Function! We last left off with #12 in my countdown to 25… which now will probably extend to 30 since I’ve had time to explore and discover more cool functionality available in MTC. So, we start the numbering of these seven new reasons with #13. Note that I also made a demo video to cover these 7 reasons, in case you prefer to just watch versus read! Also, there are additional details on the Pixel Trace function in the MTC user manuals here at this site, as well as in my free MTC training videos covering tracing. My favorite method for finding images is to Google what I’m needing, click on “Images” on the left side of my browser window, click on an image I want, right click to select Copy, and then paste that image into MTC using Option 3 above. It doesn’t get any faster than that! Further, as I modify settings to refine the trace, I can continue to see the effects of these settings without accepting the results. 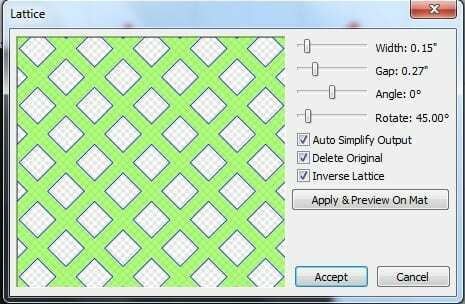 While this is standard in many vector programs, it is still the case, in KNK and ACS Studio, where you must accept each change in settings, leave the tracing functions, and move the original image away from the trace, before being able to see the results of that trace! Talk about tedious! The most useful data for me is noting the number of nodes and then the number of shapes. If there are thousands of nodes, then the file will take longer to cut. To reduce the nodes, the Resample setting should be decreased. 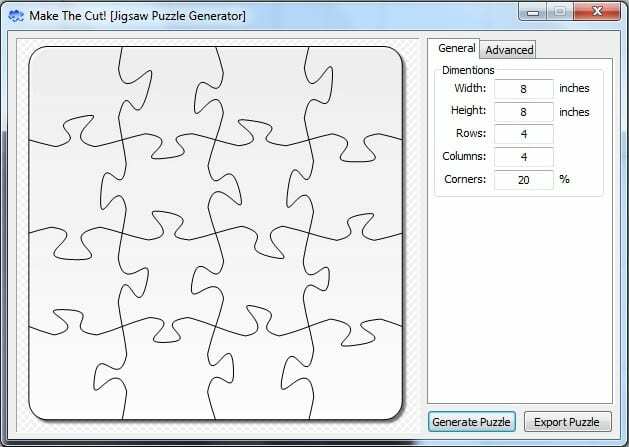 If there are numerous shapes then I know I should increase the Despeckle to filter out tiny paths that are not necessary to my cut. 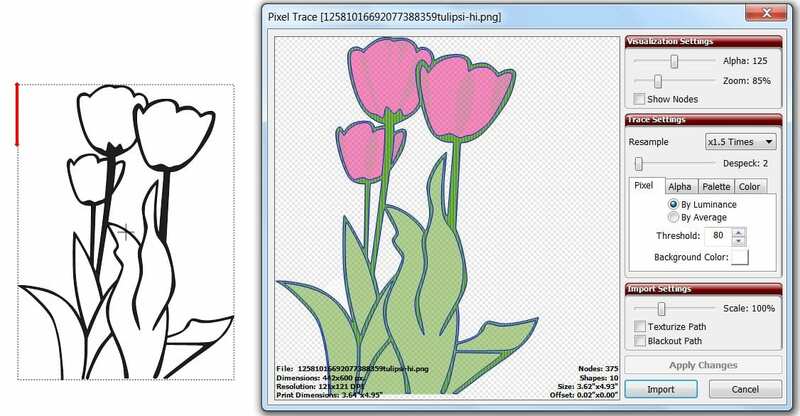 There are two typical situations in which I’m using the Pixel Trace function: (1) I need just a quick die cut shape or possibly a paper piecing of an image and (2) I want to perform a print and cut in which the original image will first be printed to my home printer and then my KNK will cut it out. In the second situation, I will typically be needing the original graphic to be imported and I only need the outside of the image traced. This is where the Texturize and Blackout options are useful. How does one know when to use this tab? Again, it’s applicable with files having transparent backgrounds, as found with many PNG files and especially when there are pale colors (such as yellow, gray, and white) next to the background. 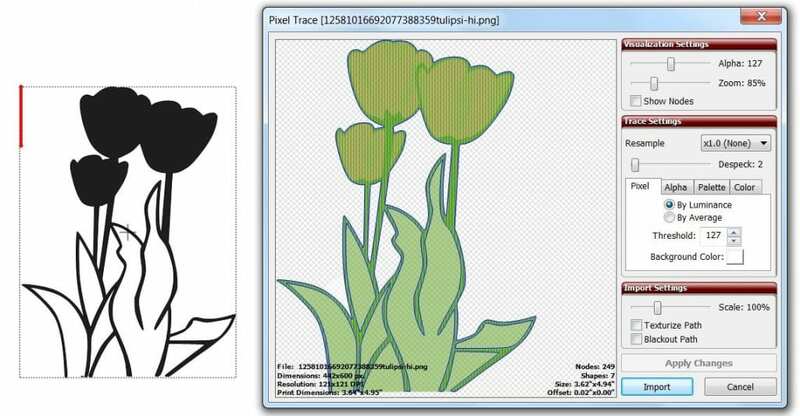 Most vector programs now have the option to provide color tracing, as well as monochrome tracing. 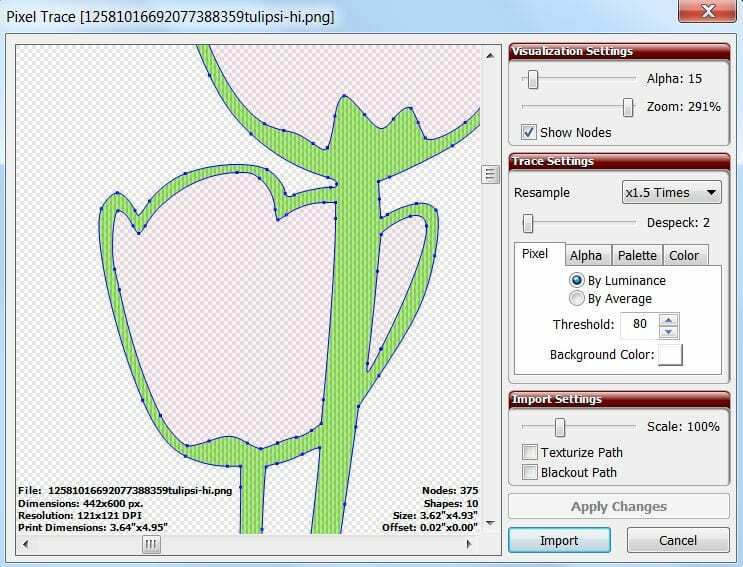 But the uniqueness of MTC is that you have TWO separate color tracing options AND the ability to employ both of them, as well as the regular monochrome tracing, all during the same trace! 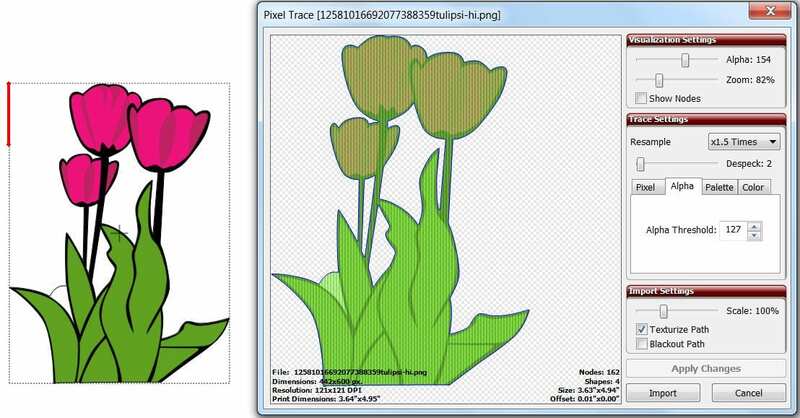 Trace any part of your image, import it, and when asked if you want to trace more layers, answer, “Yes.” You can then stay with the same tracing option or click on another tab to use another tracing option! VERY cool! Once the pink layer is imported, another color is then selected using the same eyedropper tool and then the Tolerance adjusted. Again, you can continue using this same Color method or switch to the Palette method! Either could be used for the black background OR the original Pixel tab could be employed instead. Or one could even use the Shadow function after leaving the trace window to create a background option! So many choices… so much fun! Below are the results of the Palette trace and the Color trace, along with the original image… in some order? Can you tell which is which? Make-The-Cut sells for $58.36 and will cut to a wide range of cutters, including the majority of the KNK models. 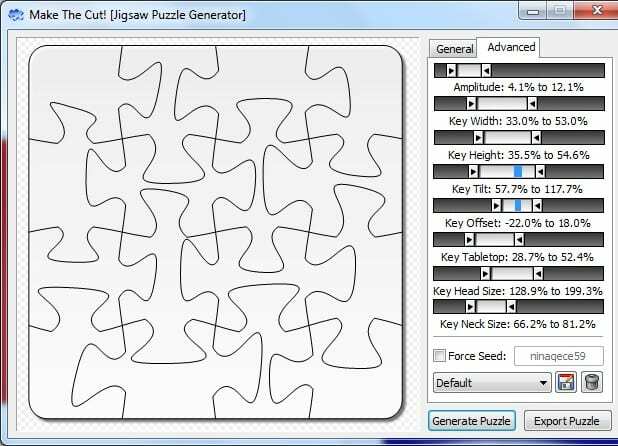 Feel free to email me if you have any questions about using it with your particular cutter. 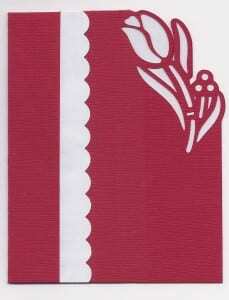 Carol B contacted me asking for help with designing what I’m going to call a “shaped inset”. 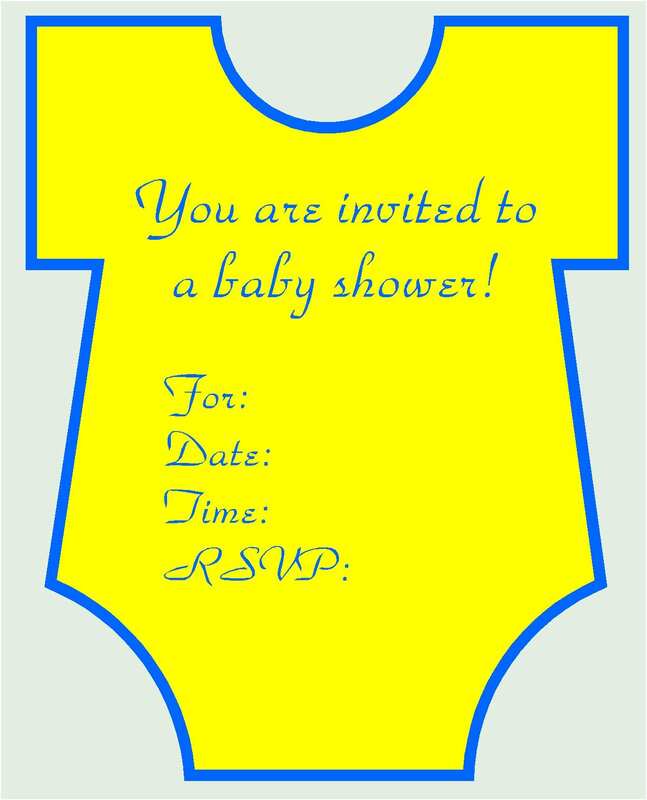 The original file was a onesie-shaped greeting card and she wanted to have a separate shape cut that would contain text for the inside of the card. She wanted it to be the same shape as the card but smaller so that there would be an even border or margin around the smaller shape, as shown in the screenshot above. Conveniently, I had another similar onesie file that I had designed several years ago, so I used it for experimenting and for making the videos for today’s post. Since Carol was asking me how to do it in EITHER KNK Studio or Make The Cut, I decided to show how to do it in both programs since it is equally easy in both programs! In KNK Studio, I used the Ginsu Knife tool to bisect the card, followed by the Inline function under Transform>Outline to shrink the shape. This created a nice even border to appear around the smaller onesie shape. 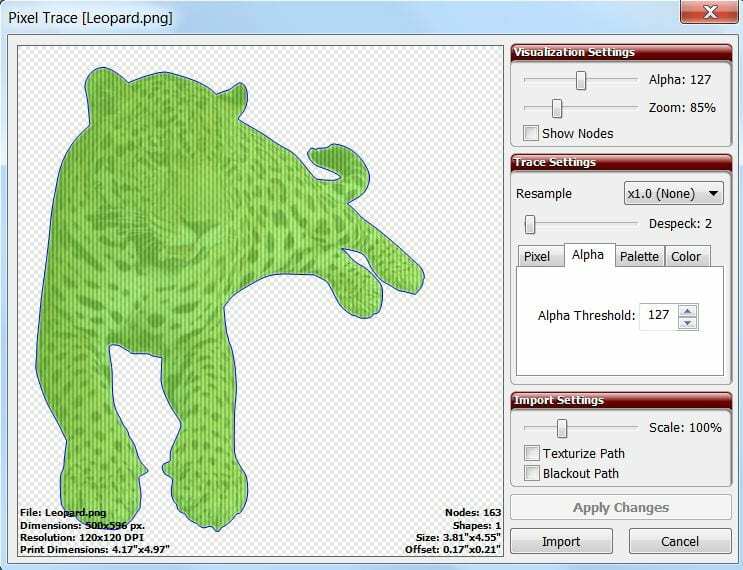 In Make The Cut, you will use the Erase tool to bisect the card, followed by the Inset Shadow function under the Shadow Layer to shrink the image, creating the same kind of border or margin.